Weird Me (Vol. 1): Once upon a time, I was a moderately successful webmaster of a \”Weird Al\” Yankovic fan site. 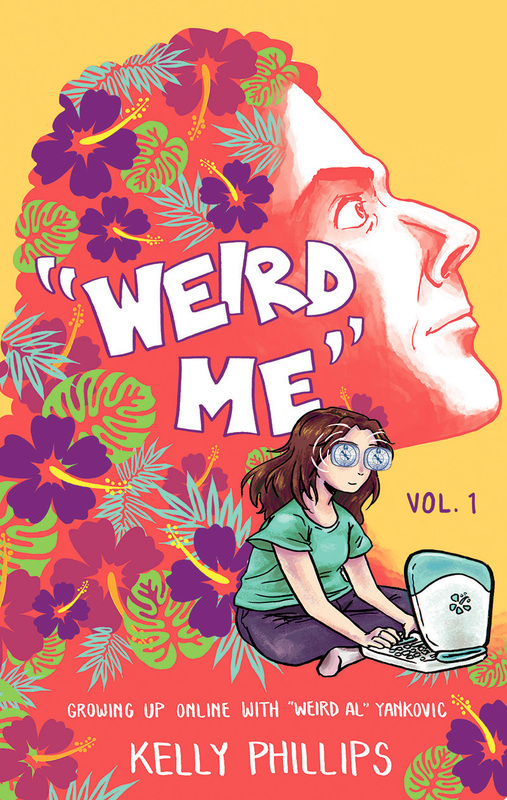 From minor notoriety, to jet-setting for concerts, to earning a stalker, Weird Me showcases the awkward (and true) intricacies of an adolescence spent carving out a corner of the internet frontier in dedicated to the king of parody. Book includes preview pages from the upcoming volume, and a privileged link to the resurrected, original fan site.